Hereford Dooley Architects, Inc. is a dedicated team of professionals providing architectural design services with licenses in nearly half the states across the country. 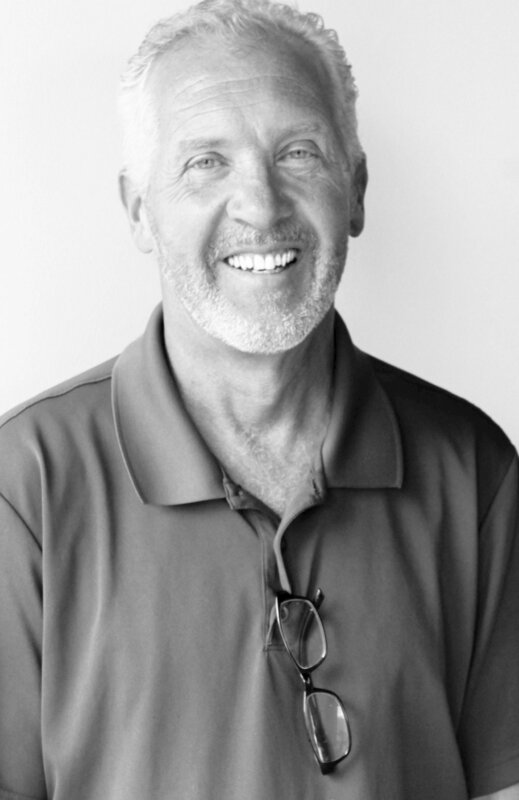 Thomas Dooley of Hereford Dooley Architects opened the Nashville office in 1994 when he partnered with Lyman+Davidson of Atlanta to form Lyman Davidson Dooley. When Tom started the Nashville studio, he had nine years of previous experience in healthcare design, however, he initially focused on working with many different types of clients. His award-winning portfolio of work included office spaces, restaurants, churches, high-end residential work, and a music publishing studio. Over time, designing healing environments became more of a focus, and to this day, healthcare facilities make up the majority of our portfolio. William E. Hereford, III (Trip) had seven years of experience when he joined the Nashville studio in 2006. His past experience included the design of many types of public work including schools, jails, police/fire/EMS stations, libraries, and office buildings, but he was looking to pursue a career in healthcare design. Trip quickly acquired many responsibilities and obtained a leadership role, co-managing the local studio and business operations. In July 2014, the Nashville studio rebranded itself from a divisive reorganization of Lyman Davidson Dooley, and became Hereford Dooley Architects. In 2017, Hereford Dooley Architects expanded our physical presence to the Birmingham market. Giving back to our communities has always been important to us. We are grateful for our successes and we are committed to sharing them with worthwhile causes. Each year we will aim to invest a minimum of 1% of the previous year’s profit toward a broad range of charitable activities. This commitment will be fulfilled through both cash contributions and employee involvement. We believe that every dollar and volunteer hour matters, and we are dedicated to supporting organizations like the ones listed below who continue to make a difference in our communities. We would like to thank our clients for choosing us and wish for you to know you are helping to support our mission to give back to our communities. *Please check out the NEWS section to learn more about our annuals donations over the years.